disciplines. This of course, means architecture and interior design. While the Pantone Colour of the Year is a fun universal activity that brings the design community together, not everyone will always like the selected colour. For a little bit of fun and to celebrate a new year of design potentials, our studio has chosen their own colour of the year. When asked to choose his pick for the colour of the year, Pranav gleefully channelled his wishes for the year. 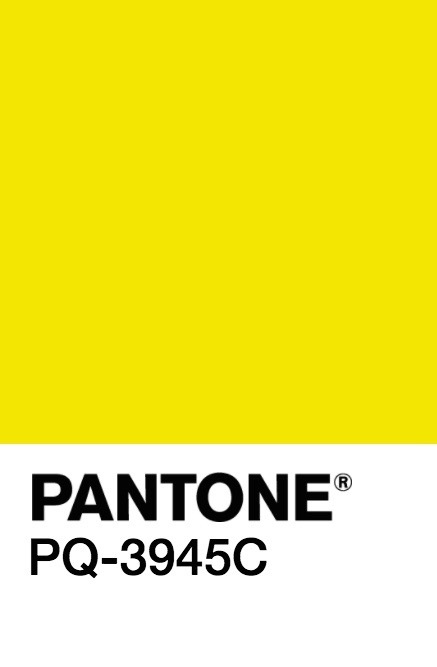 In turn, he manifested the colour selection of Pantone 3945 “because this year is going to be a highlight of my life”. The bright yellow stands for happiness, positivity and intellect. A great colour to surround yourself with for a happy and optimistic year. With the firm believe in colour providing atmospheric and spiritual influences, Danielle chose Pantone 197C. The muted and dusty pink is thought to represent harmony and inner peace. It is also the international representation of love of oneself and of others. Finally, the colour is thought to bring serenity, relaxation and acceptance. All of which the world is in a little need of these days! 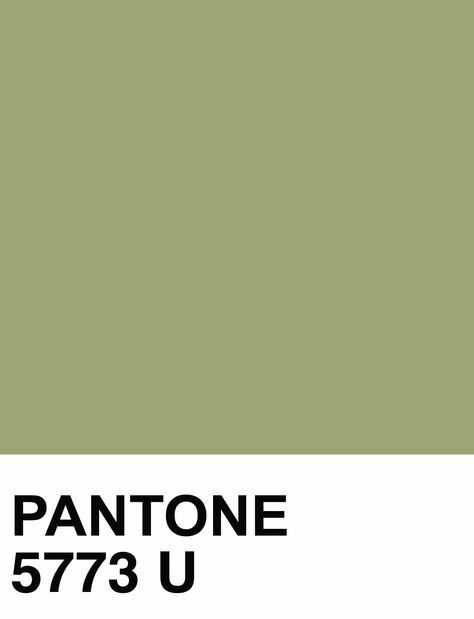 Last but not least, Daniel colour representation for the year is Pantone 5773. Much like the Colour of the Year from 2017, this deep olive green brings nature indoors. Chosen for the rejuvenating qualities by Daniel, green provokes energy, growth and harmony. Colour influences people and places, moods and interactions. 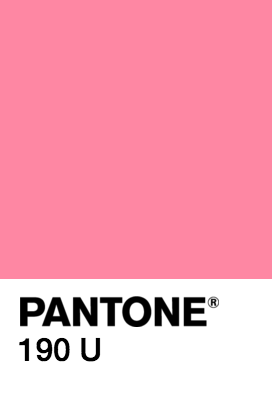 What’s great about the Pantone Colour of the Year is that it reflects the currents of society as a whole. When choosing your colour of the year for your clothes, bedroom or even just as a motif, think about what you want. Manifest what you need in order to evolve and create a healthy and positive environment.